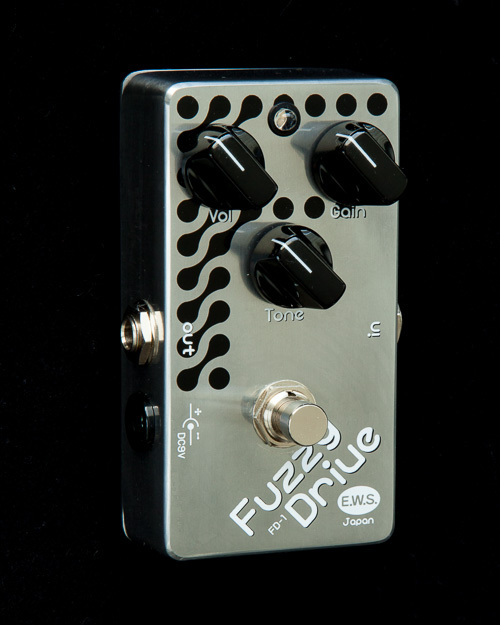 From the popular brand “EWS”, known for their Arion Chorus Modification, comes the new and groundbreaking fuzz/distortion effect pedal, “FUZZY DRIVE”! 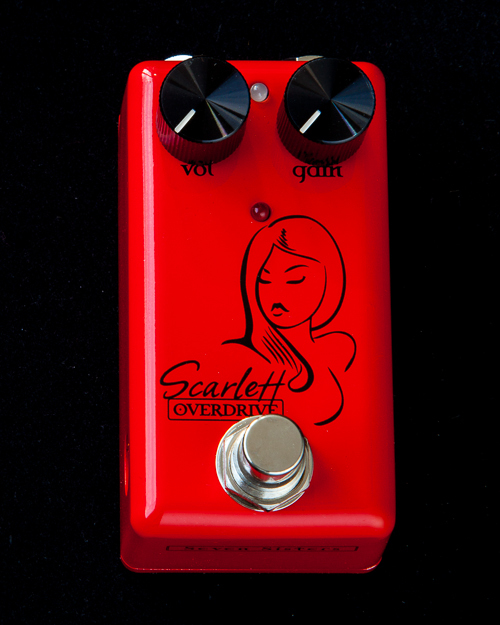 As you crank up the gain control of the FUZZY DRIVE, you will have powerful fuzz/distortion and with the versatile tone control, you will have wide variety of sound at your fingertip. 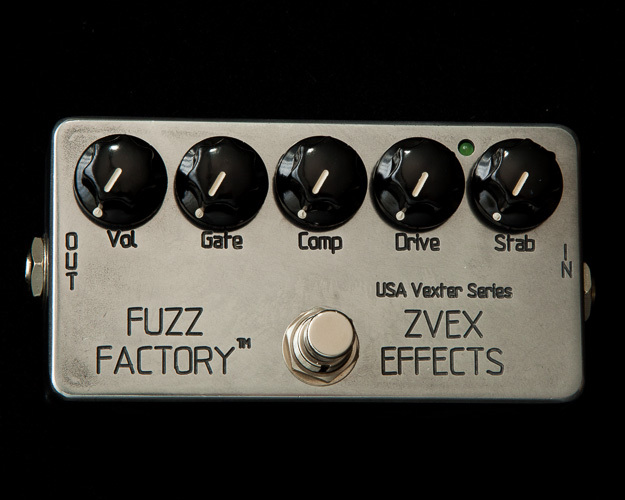 And when you lower the gain and crank up the volume, it can also be used as fuzz/booster “a la vintage Tone Bender” to enhance your amp distortion. 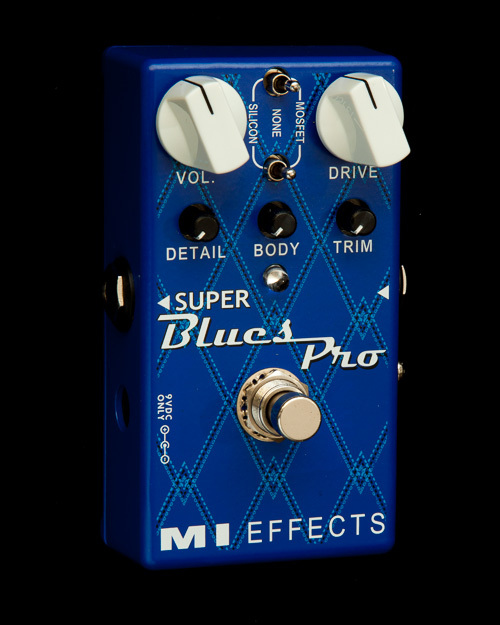 As always, switches are true bypass freeing you of any worries of your tone thinning out when the pedal is not engaged.